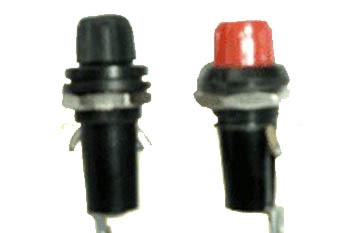 In line with clients’ diverse requirements across the country, we are offering an excellent range of Fuse Holders. These holders are precisely designed at our ultra-modern manufacturing unit using the superb quality raw material and progressive technology in conformance with defined quality standards. Being a quality-oriented organization, we assure our clients that these holders are excellent on counts of durability, finish, size and quality. 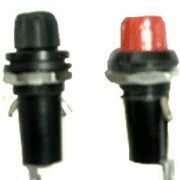 Also known as FH 1 Big Red & Black Cap Panel Mounting Fuse Holders.